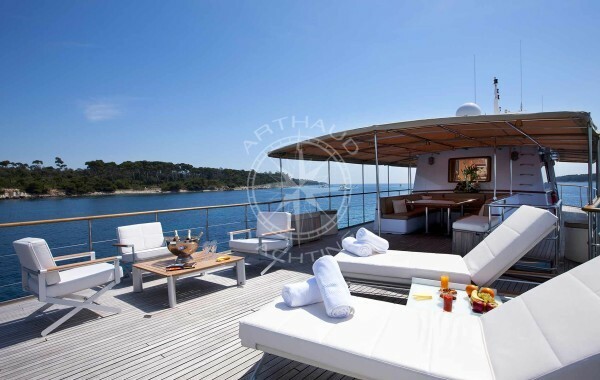 Cruise in the Mediterranean Sea aboard a catamaran for a maximum of comfort. Would you like to go on a cruise on the Mediterranean Sea, with your family or friends? Catamarans are made for you. 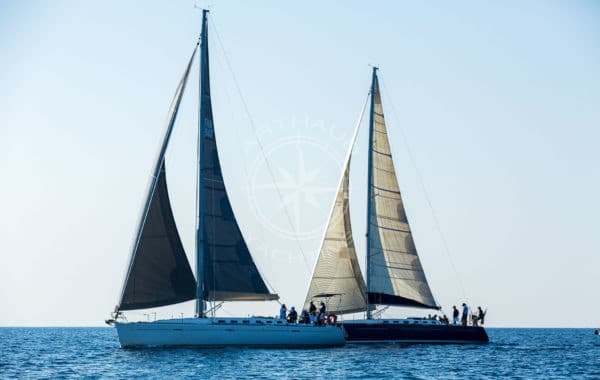 The catamaran, be it by sail or motor, is very comfortable on a beautiful and tranquil sea such as the Mediteranean Sea. 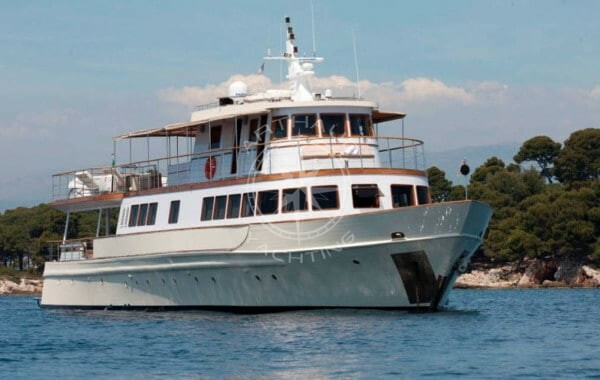 With a capacity of 4 to 25 people, it is the ideal way to explore the coastline and littoral of the Mediterranean Sea. 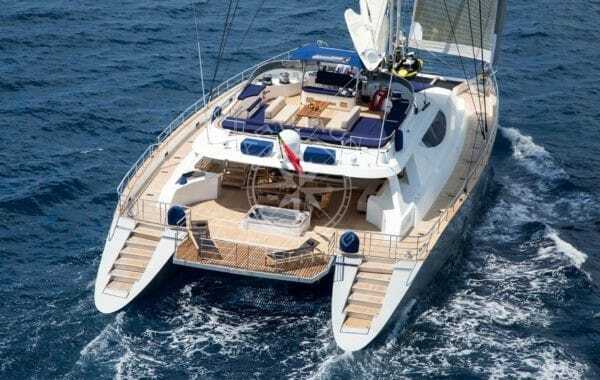 No not further delay the advantages of renting a catamaran for a cruise on the Mediterranean Sea. A different perspective of the sea, the seabed and the coastline that make this region one of the most beautiful in the world. 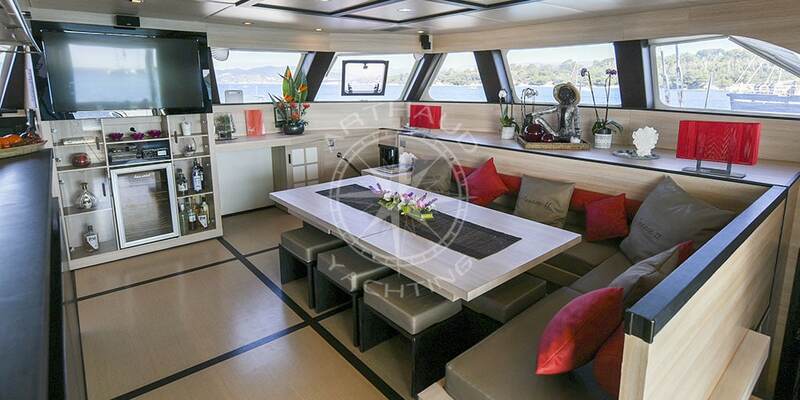 A catamaran is an ideal boat to sail on the Mediterranean and discover the seabed. Once at sea, get started in SCUBA diving and discover the hundreds of fish species that inhabit the sea. You will also notice a specific flora, which will certainly amaze you. Other water activities are possible during your trip: you can for example choose to kite surf or ride a jet ski ! Take advantage of your getaway to relax and enjoy the mild and sunny climate of the Mediterranean. The Mediterranean coast has a mild climate weather and relatively warm temperatures, very pleasant to wander around and enjoy the tourist attractions . There are various things to do from taking walking, taking scenic photos as a memory of an unforgettable cruise holiday. The French Riviera is a holiday destination famous and internationally known for its fine sandy beaches and palm trees that are perfect for relaxing. Do not hesitate any longer and succumb to the charm of the Provence-Alpes-Côte d’Azur region! Whether you are heading towards the Blue Coast or the French Riviera, magnificent panoramas are waiting for you, each with its own particular charm. Do you like the charm of small coves in nature? Head towards Marseille or Cassis, where several intimate creeks, in the wild, offer you magnificent views where you can stop over. Are you more of an urban character and jet setter? Head for the French Riviera, with Cannes, Nice or Antibes. The many trendy nightclubs and restaurants that you will find all along the coast will not lack of entertainment. 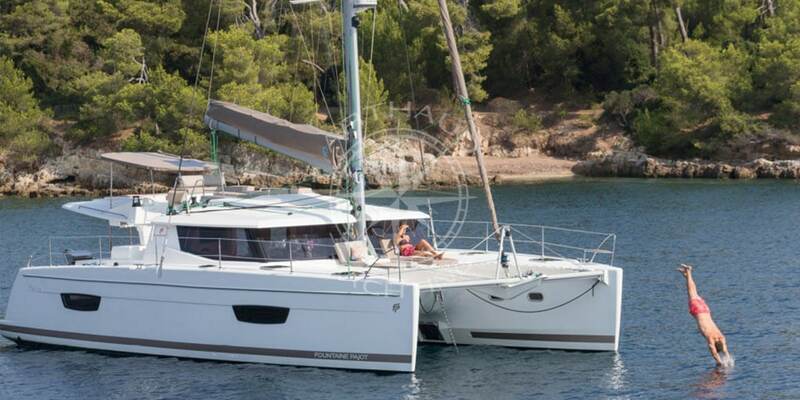 The catamaran is the ideal boat for a group cruise with your family or friends. 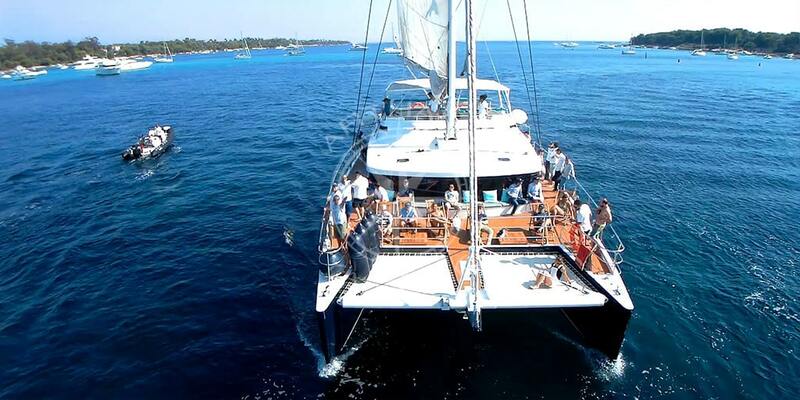 You can organise all kinds of events on board: birthdays, parties, romantic weekends, and many more!. If you wish to have some food on board, it is also possible! 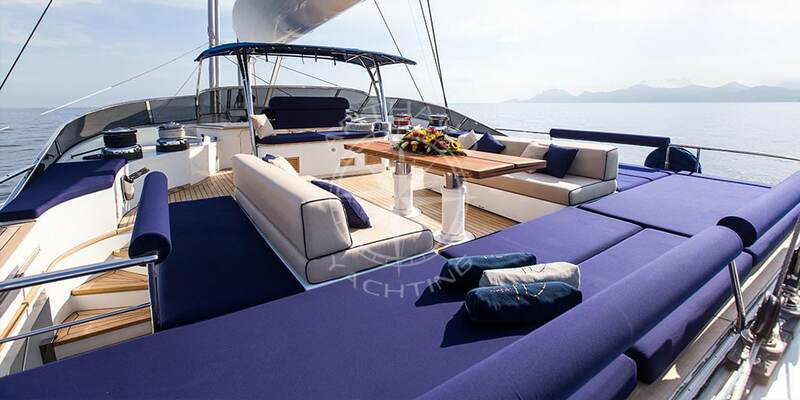 Spacious and comfortable, the catamaran allows you to accommodate 4 to 25 people on-board, depending on the capacity chosen. Take the opportunity to organise the meal of your dreams. Whether it’s a classic dinner, a giant outdoor buffet or a barbecue, there are many options available to you, depending on your preferences. What could be better than to take a family cruise for the holidays? Leave for three days, a week or more, and go around the Mediterranean Sea. 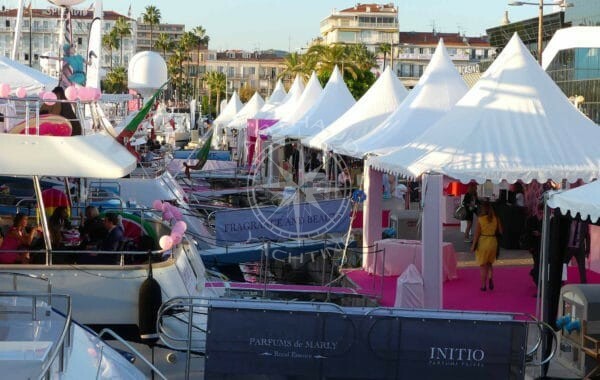 You can take the opportunity to stop over on the French Riviera, in Nice, Cannes or Antibes. You will find quality restaurants by the sea front with a breathtaking views of the coast. If you are more interested in cultural outings, you should know that music and dance festivals are often organised in the coastal cities. The Mediterranean coast is a particularly vibrant area during the summer, and even more in the cities of Marseille, Cassis and Toulon. Various museums and tourist places to visit are waiting for you! You don’t often have the opportunity to get on a boat. 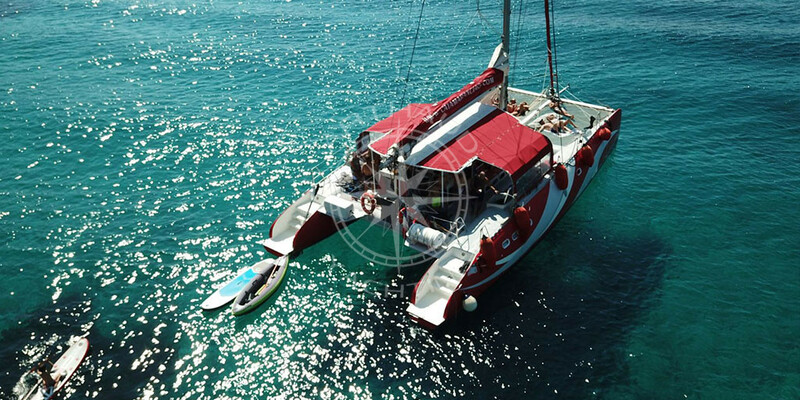 Renting a catamaran will allow you to familiarize yourself with it and discover the world that surrounds it. 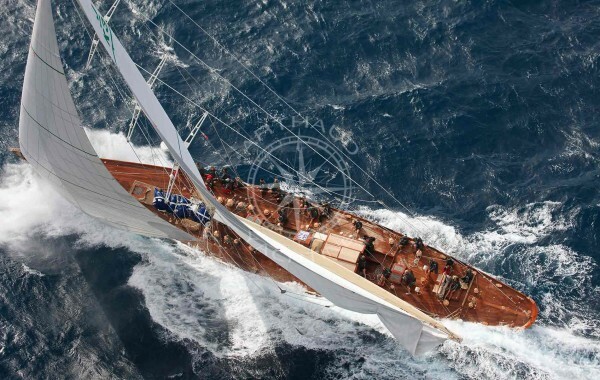 Take the opportunity to learn some interesting facts about navigation, marine vocabulary, different sails, etc. The marine world is a fascinating world that will certainly fascinate you. 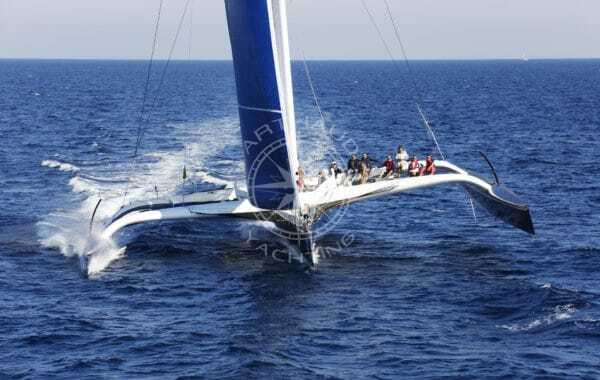 Who knows, you may become unbeatable on the different catamaran models! Have faith in our services: our teams will do their best to be at your service and advise you on the rental of your catamaran. We put all our know-how and experience into rentals to ensure that your stay takes place in the best possible conditions and that you keep unforgettable memories of your trip. 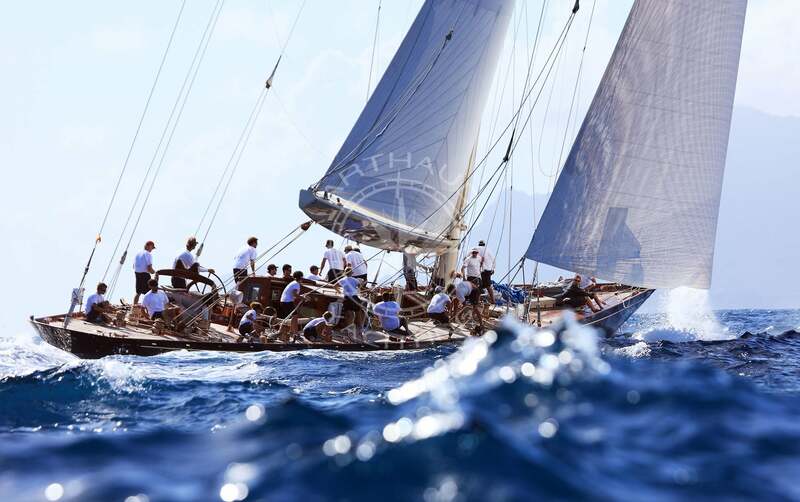 Our teams are made up of competent people with technical knowledge of boats, as well as the sea and its surroundings. 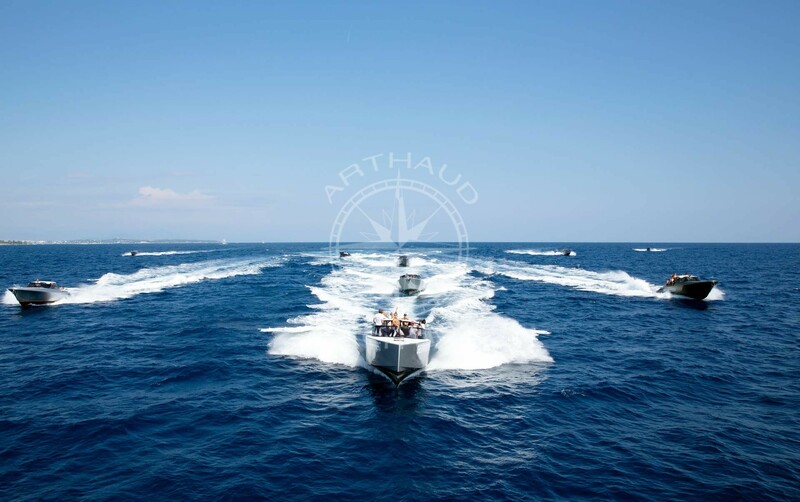 Arthaud Yachting is a reference in the field of catamaran rental. You don’t know the area well? We are here to guide you. The Mediterranean Sea is full of beautiful places to visit. We will try to advise you as best we can to organise your trip, depending on the cities and landscapes you want to see. Our goal is to offer you a follow-up and personalised information in order to guide you as well as possible throughout your catamaran rental. Do not hesitate to let us know if you have any wishes regarding your excursion, we will be happy to answer them. 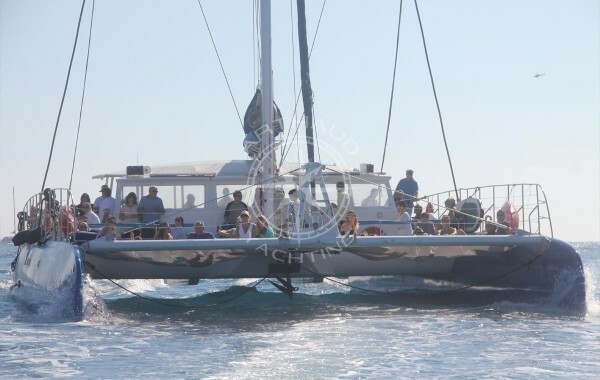 We offer you catamarans with a capacity varying from 4 to 25 people. Whether you are with your family or a group of friends, we have the perfect boat for you! 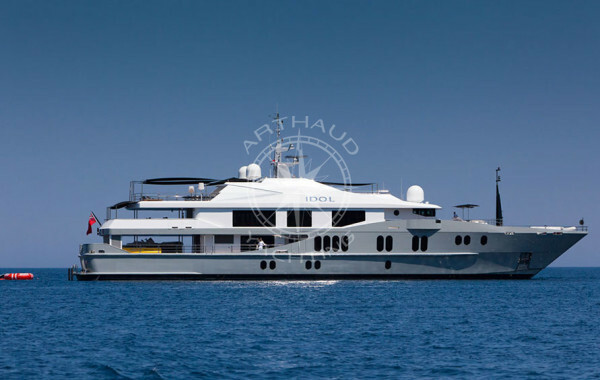 For example, you can organise a birthday or a party on-board. Do not hesitate to let us know your wishes and needs. Similarly, departures can be from several cities along the coast, as long as there is a port. We will adapt to your requirements to meet your needs.